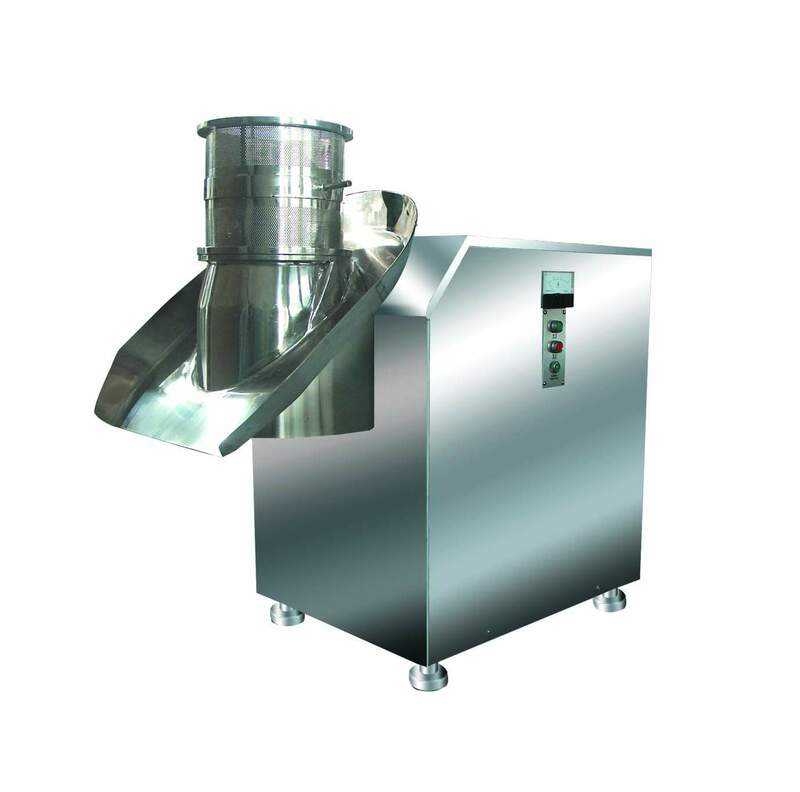 The machine is especially suitable for granulating pharm aceutical industry, foodstuff industry, chemical industry, solid drink industry and so on . It can make the stirred raw material into the needed granule . Especially, it is suitable for raw mat erials that have sticky adhesive. 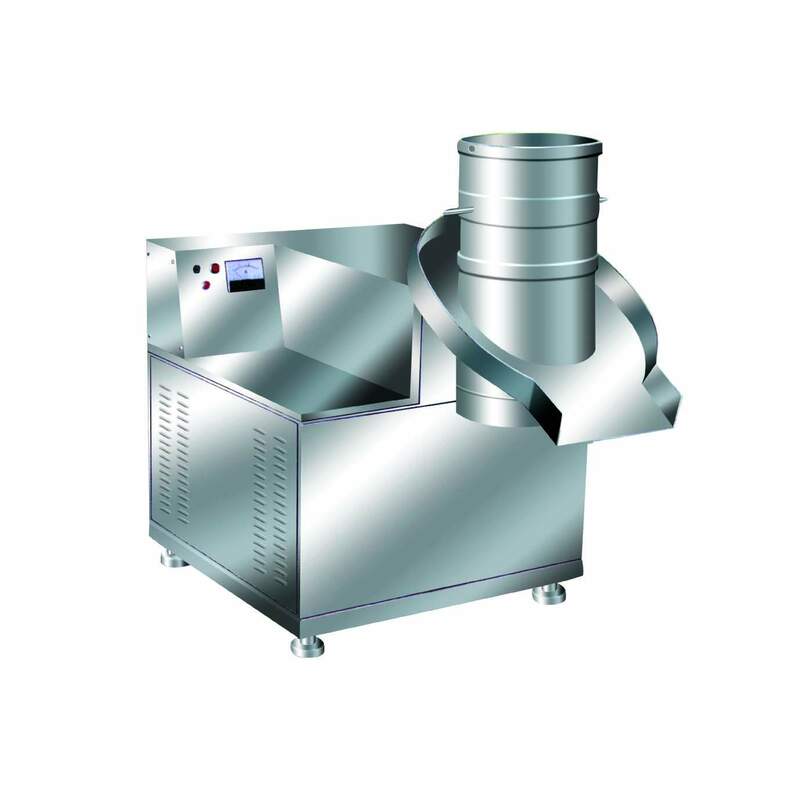 All parts contacted with raw material in this machine are m -ade of stainless steel . Its appearance is beauty and neat and its structure is compact . Its efficiency is high and the granule is beauty. Its discharge is automatic. Therefore it can avoid the damaged conditions caused by manual operation. It is suitable for in line production too . Notes:because the raw materials existin difference ,the output in the table is for reference only.